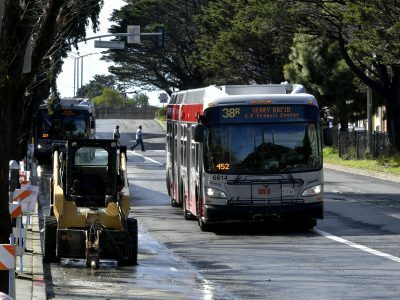 Starting Saturday, April 13, N-Judah riders will have to take a bus for two weeks from Carl and Cole streets to Ocean Beach. 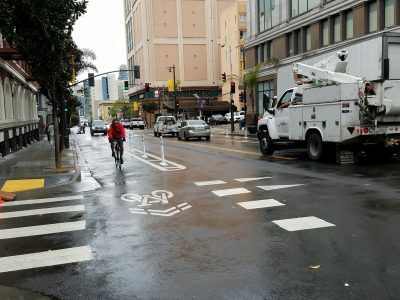 San Francisco completed bike and pedestrian safety improvements along the Polk Street corridor after years of outreach. 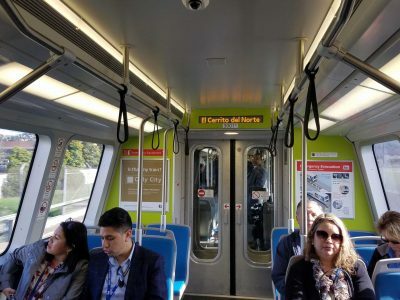 Years ago, San Francisco Mayor London Breed wrote a message on a tunnel boring machine. 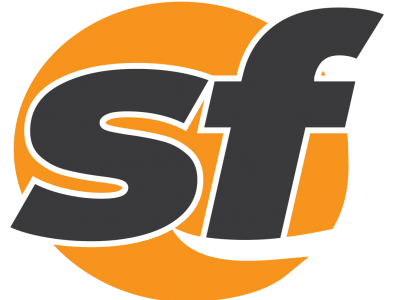 Traffic and some Muni bus lines will once again flow on Stockton Street between Geary and Ellis. 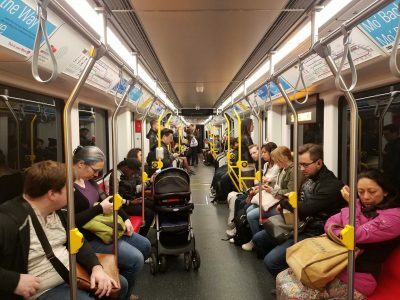 A funding gap will likely exist to support any accelerated schedule for new trains. 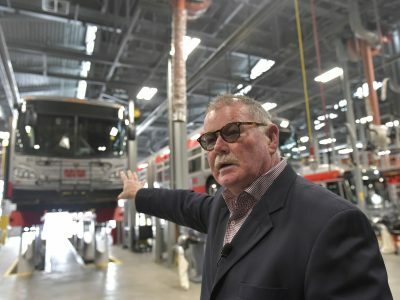 Transit officials are changing their direction on how to spend millions of dollars in windfall money. 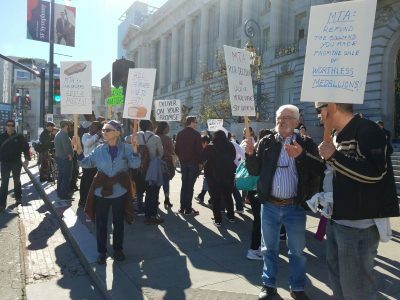 Cab drivers blasted their cab horns while driving around San Francisco City Hall on Thursday. 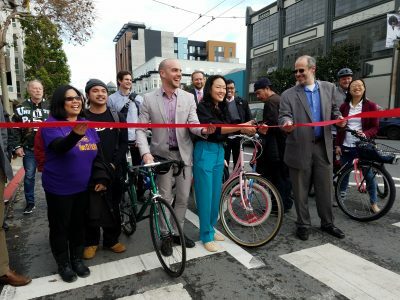 On her final day in office, Jane Kim rode up on her pink bike at Howard and Russ streets. 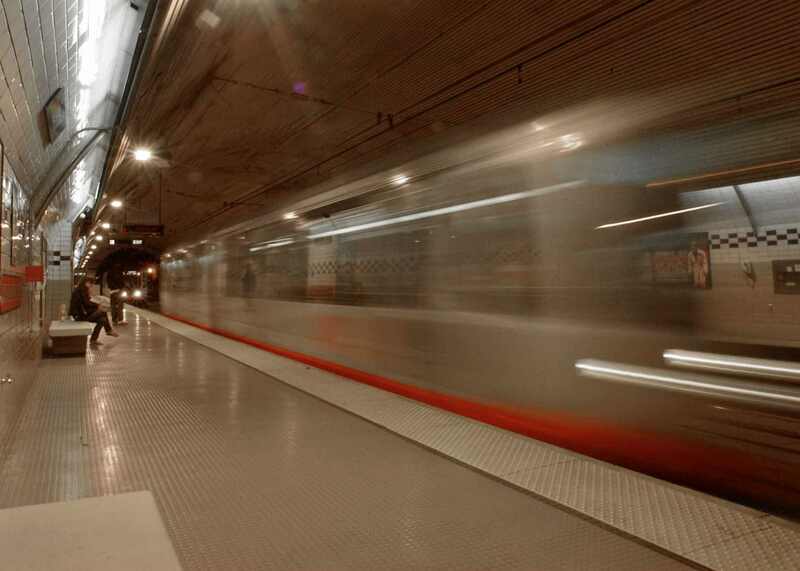 San Francisco transit officials reviewed a 90-day progress report on Muni service. 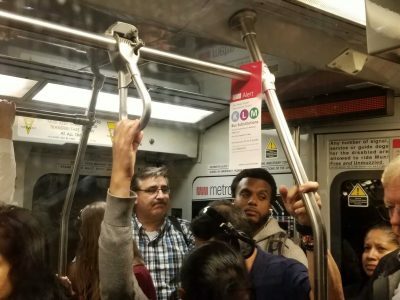 The shortage of Muni operators could continue to get worse for The City’s transportation agency. 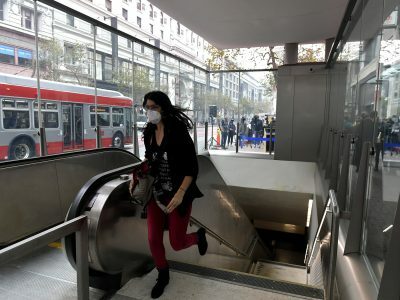 Efforts are underway to keep escalators from breaking down at BART and Muni entrances along Market Street. 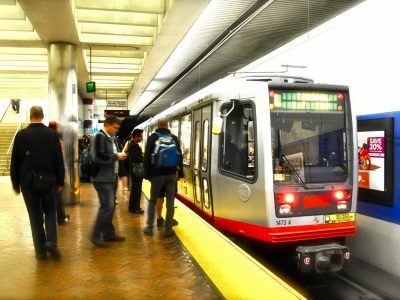 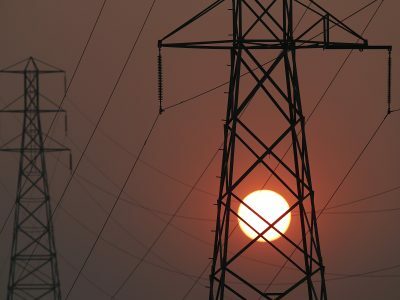 Muni will be free for passengers on Friday due to unhealthy air conditions in The City. 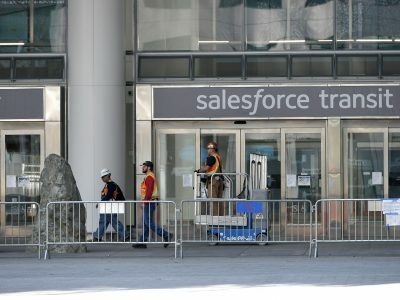 Testing is underway of cracked steel beams found at the still-closed Salesforce Transit Center. 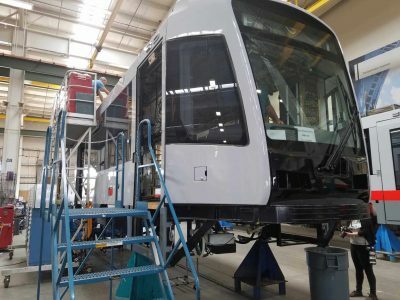 The SFMTA is on track to receive the remaining 68 of its new expansion trains by next fall. 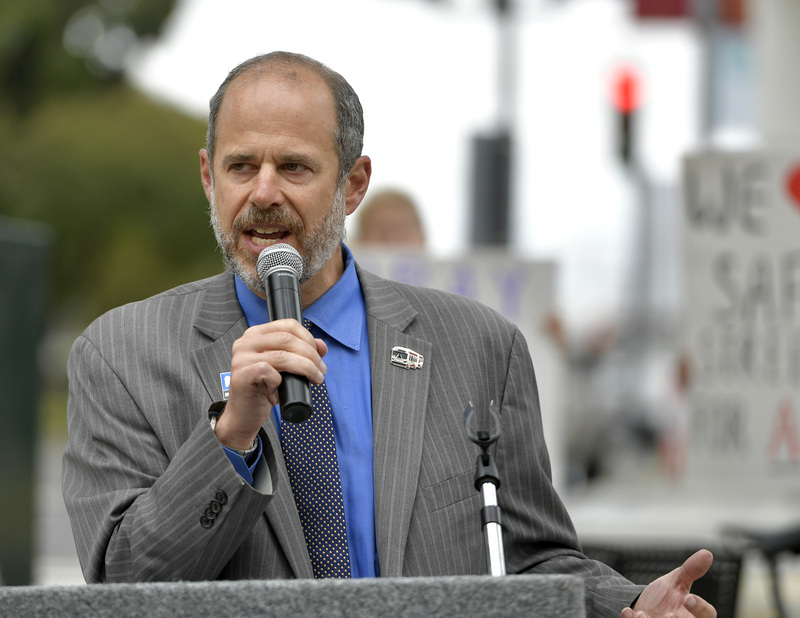 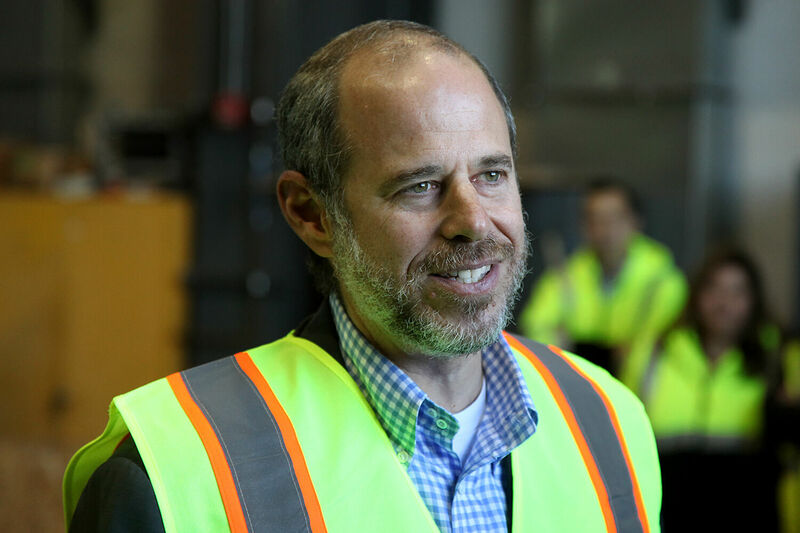 John Haley, director of transit for the San Francisco Municipal Transportation Agency, is retiring. 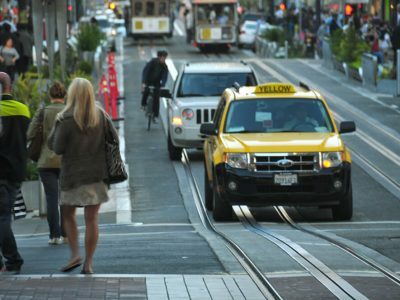 Dozens of cab drivers spoke against taxi reforms that transit officials say will help suffering workers. 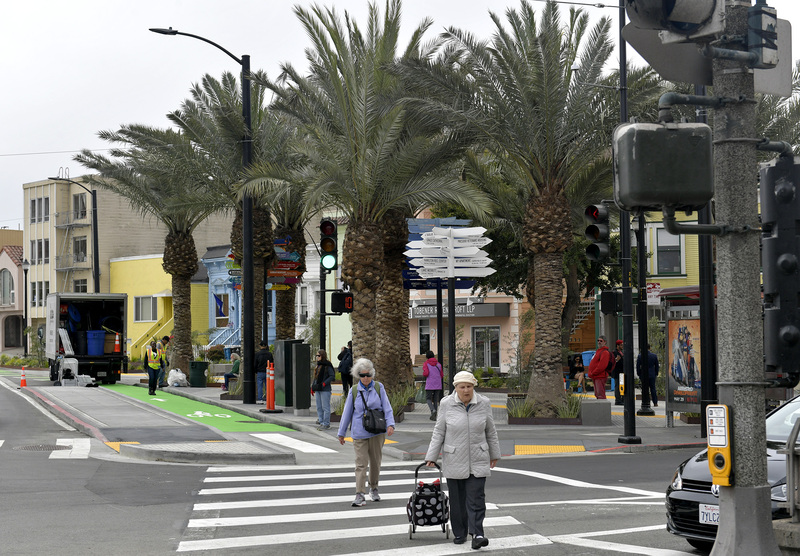 Both projects will remove a lane of traffic in favor of widening the sidewalks for pedestrians. 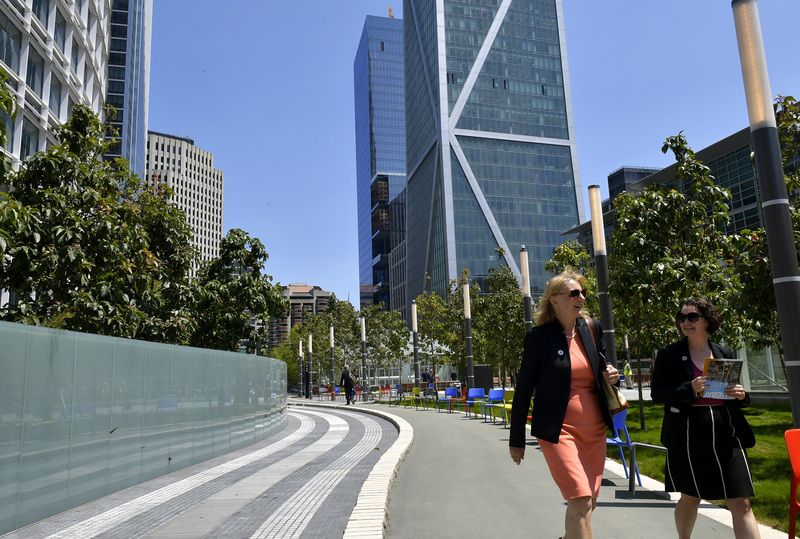 Officials with the Salesforce Transit Center are still not clear when they will reopen the $2.2 billion facility. 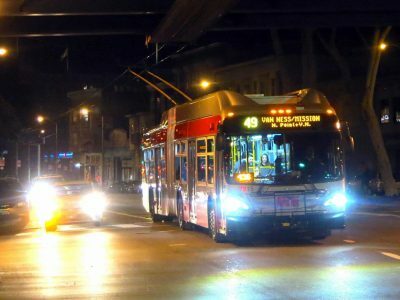 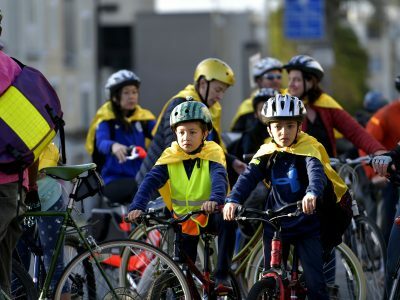 Mayor London Breed announced Thursday she's expedited projects on three of The City's most dangerous streets. 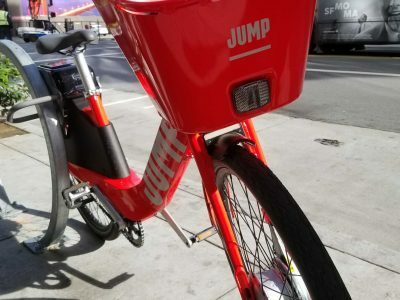 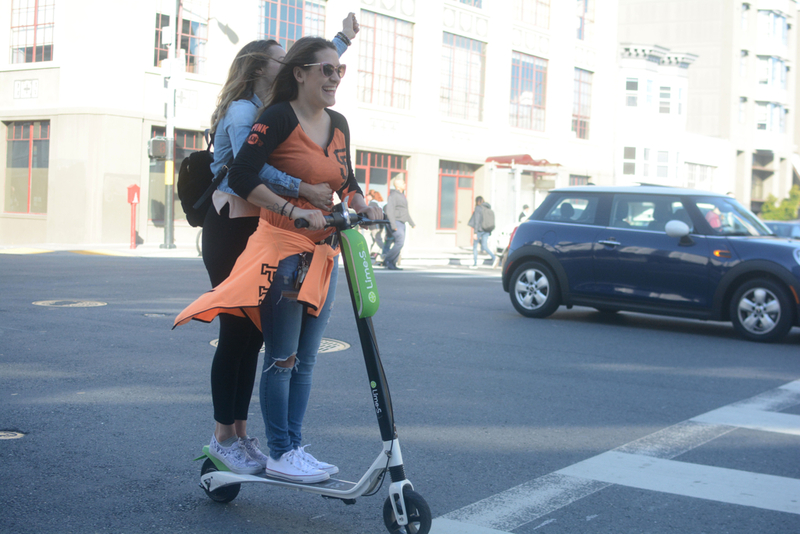 Demand is growing and evident in an updated SFMTA report on dockless bikes. 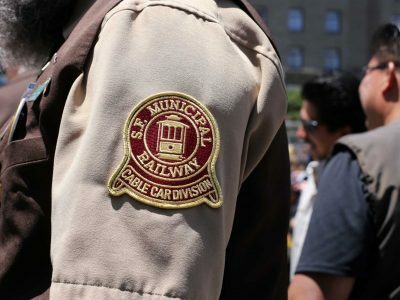 Muni will have to find a new source of funding to sustain the level of police presence on its vehicles. 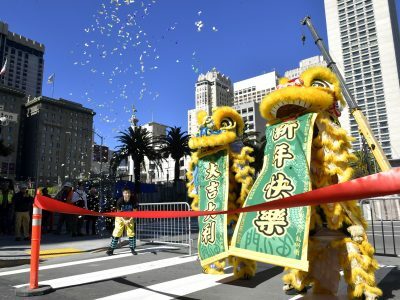 A nearly completed Masonic Avenue was celebrated by city officials a decade after residents and businesses first complained. 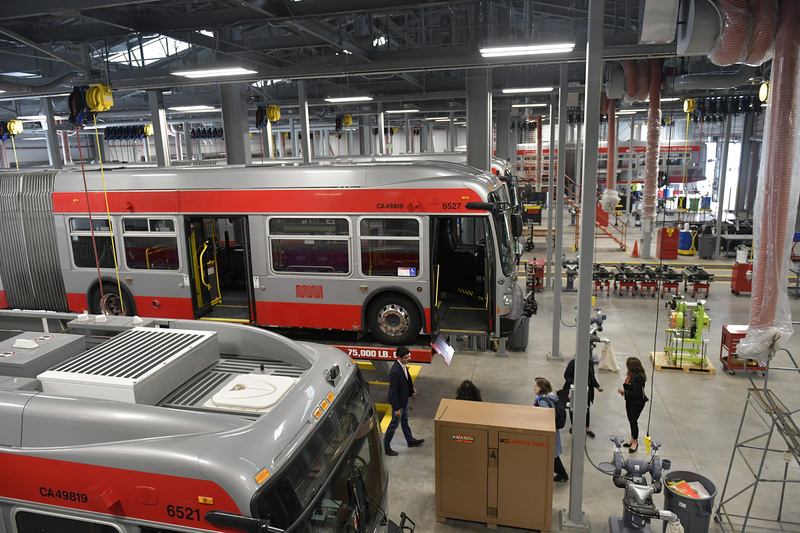 What was once a dreary, dark and dull\ bus depot at First and Mission streets has emerged as a bright, vibrant transit center. 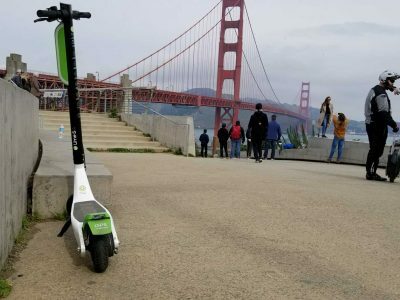 The SFMTA needs more time to review the dozen applications vying for a spot in The City’s scooter permit program. 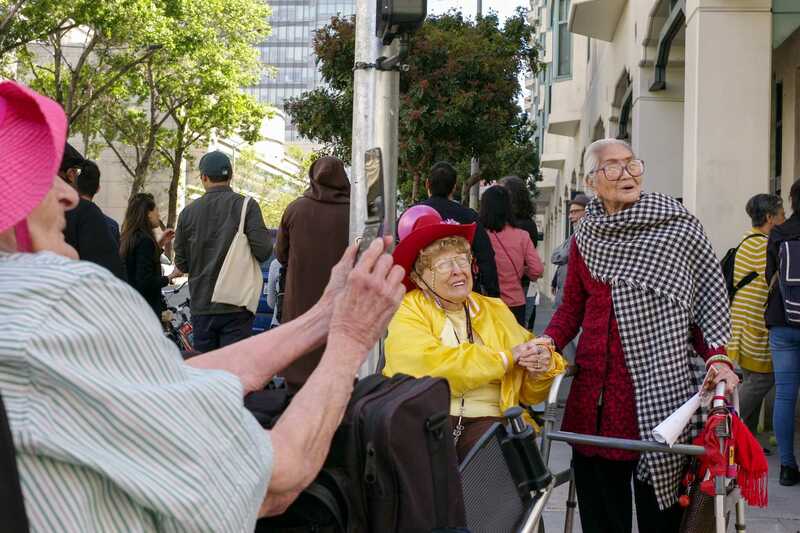 The home made by famous by the 1980s sitcom Full House and its revival has caused quite a stir for neighbors.